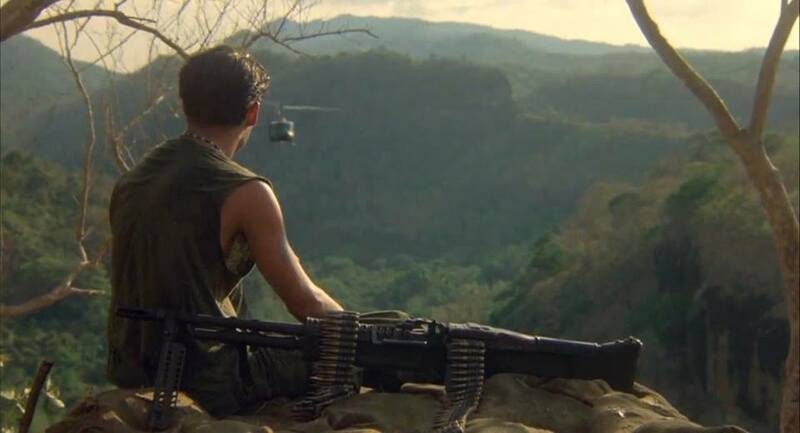 I’m just a lonely soldier fighting in Vietnam. I’m childishly unaware of Nam’s potence. With fiery bullets punctuate me..
Besting fated foes in combat’s rhyme.